If you are looking for something traditional with a touch of modern in it, what could be better than this wedding destination located in the Venice of the East! 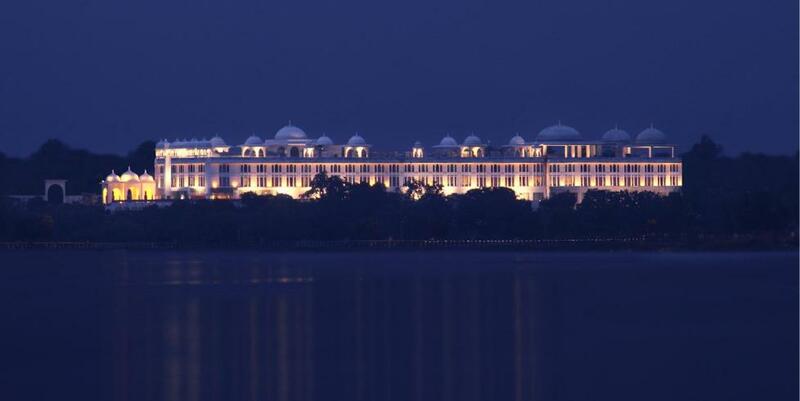 Set on the banks of the scenic Fateh Sagar Lake, the Radisson Blu Udaipur Palace Resort & Spa provides a central location in this historic city. 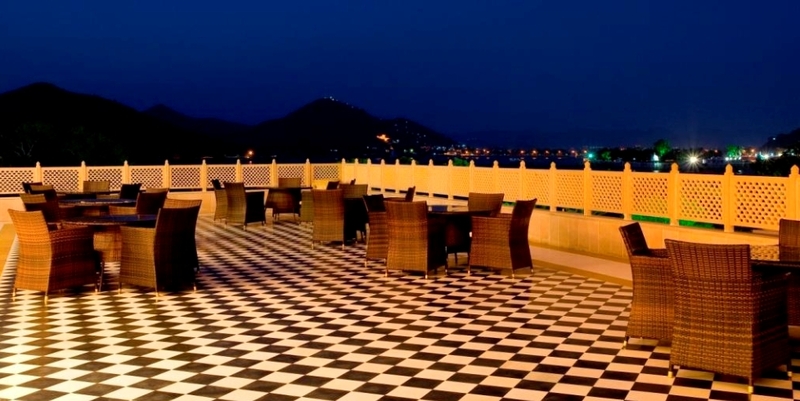 Surrounded by ancient breath taking sites, this hotel in Udaipur offers upper upscale amenities like an on-site spa and a two-level swimming pool with a cascading waterfall. 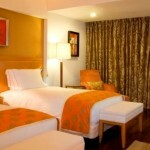 Providing it’s clients with luxury and comfort is something the hotel takes pride in. 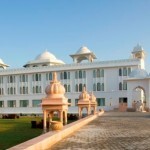 The Radisson Blu Udaipur has 240 plush rooms and suites that overlook the lush jungle and lawns or the dazzling lake. A stay at this hotel will definitely calm your senses and help you unwind, making it perfect for romantic getaways. 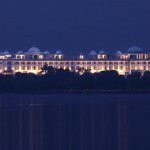 Fateh Sagar Ballroom- As the largest pillarless banquet hall in the state of Rajasthan, the 557-square-metre Fateh Sagar Ballroom can accommodate 800 people for an elegant cocktail reception indoors. For even larger parties, Fateh Sagar Lawn can be utilized, and together the two spaces can host up to 1,500 for a reception or themed wedding. Udai Sagar Boardroom- Udai Sagar Boardroom can seat 10-12 attendees. 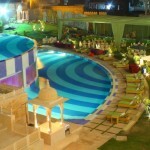 Arravali- With an area of around 10000 sq ft, Arravali , an open area, can hold upto 3000 guests. 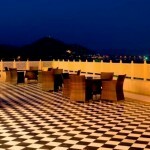 Dome- The Dome is a rooftop area, overlooking the Fateh Sagar Lake. 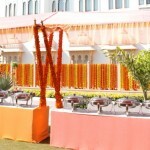 It is ideal for holding the Pheras and can hold upto 250-300 guests. 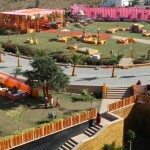 Lawn- This lawn area can hold 1700 guests comfortably.